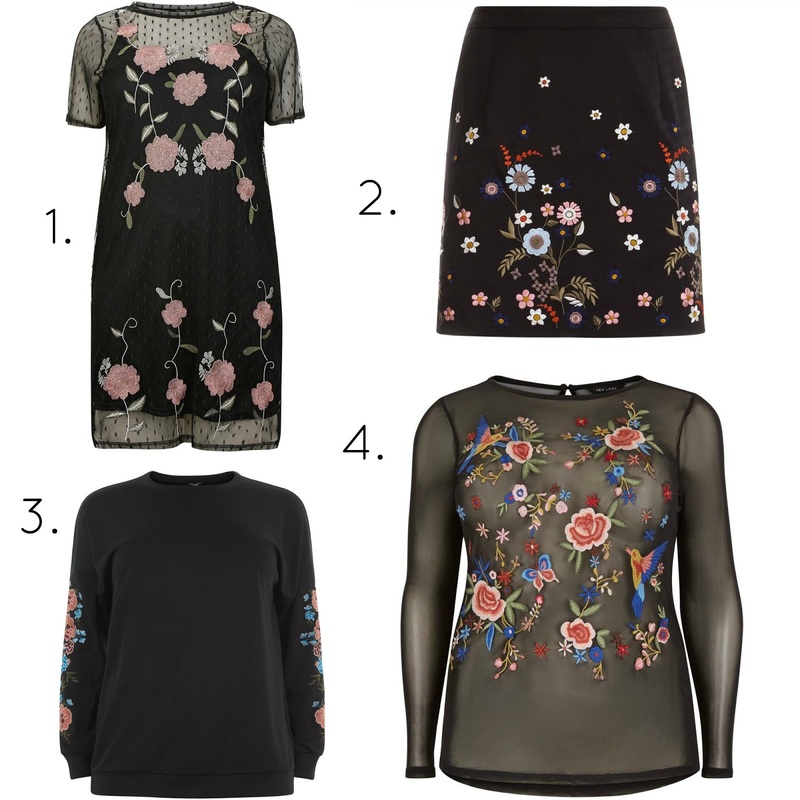 Oooh I just love a new trend, and the embroidery trend is one of my all time favourite trends to hit the high street. 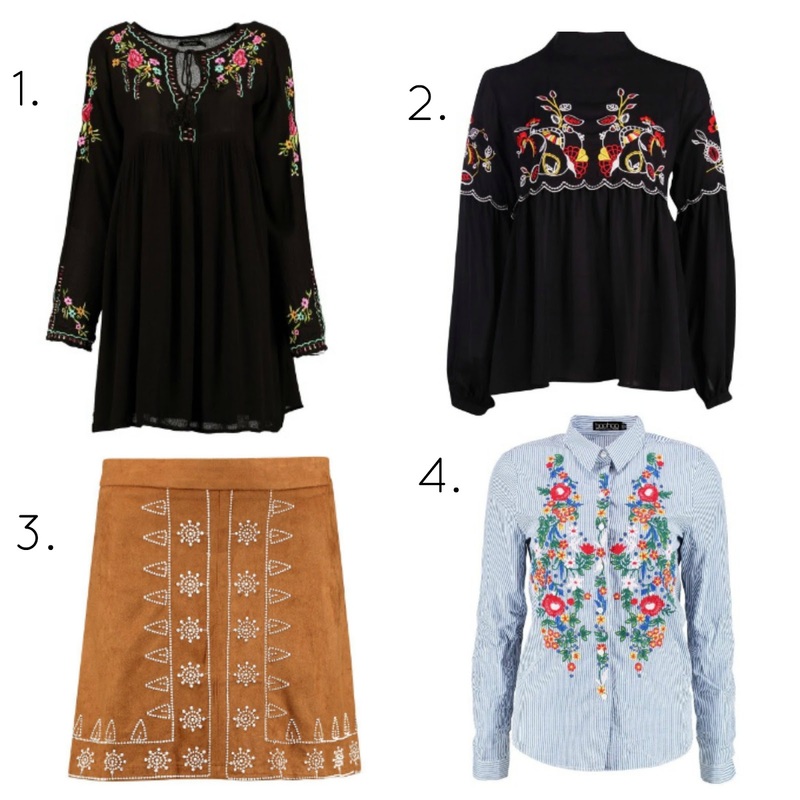 Embroidery is on everything right now with every high street fashion retailer taking it to the next level. 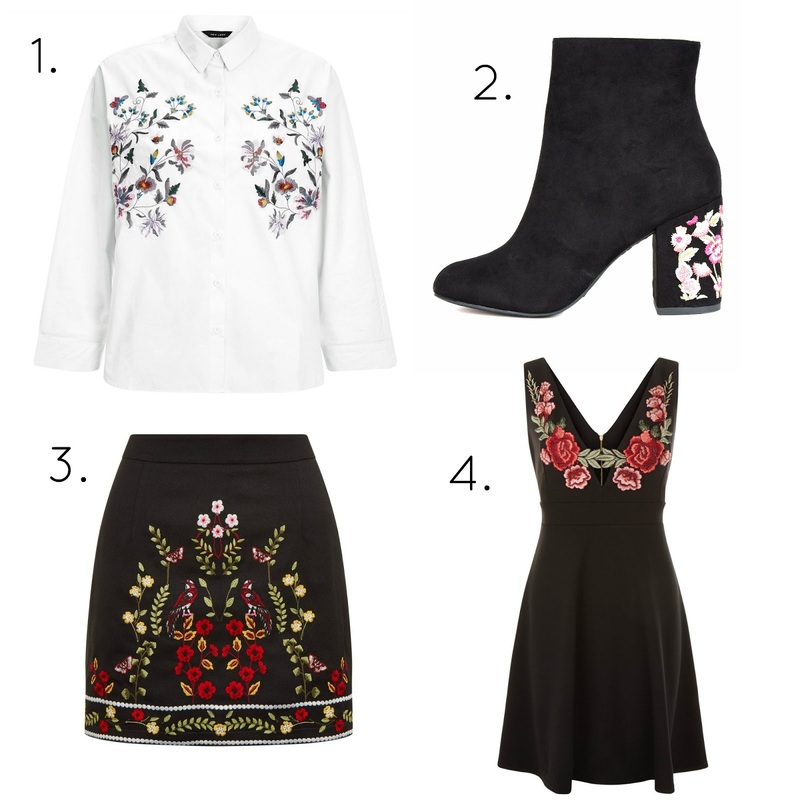 Today's post is a roundup of my favourite pieces from New Look and Boohoo, basically my embroidery wishlist. 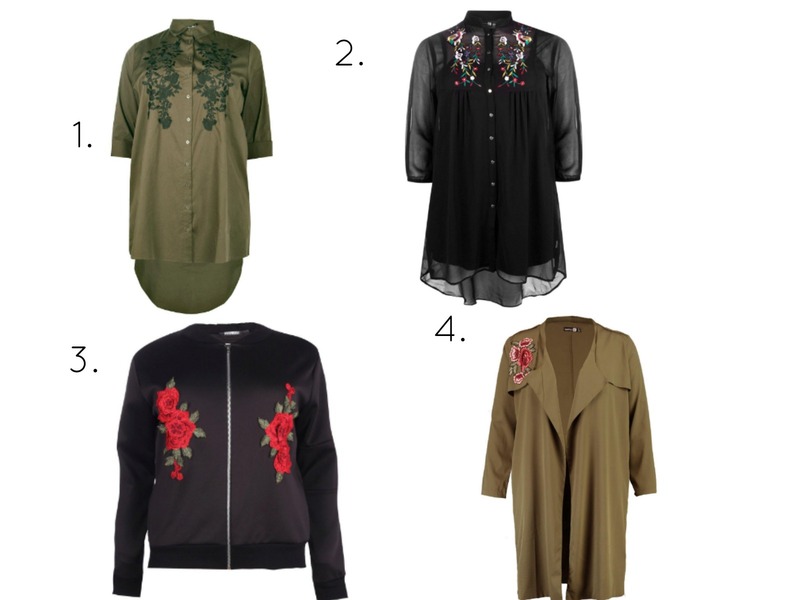 There's something for everyone in this post with pieces in sizes 8 - 32, any woman, any size can work this trend like an absolute queen, enjoy. 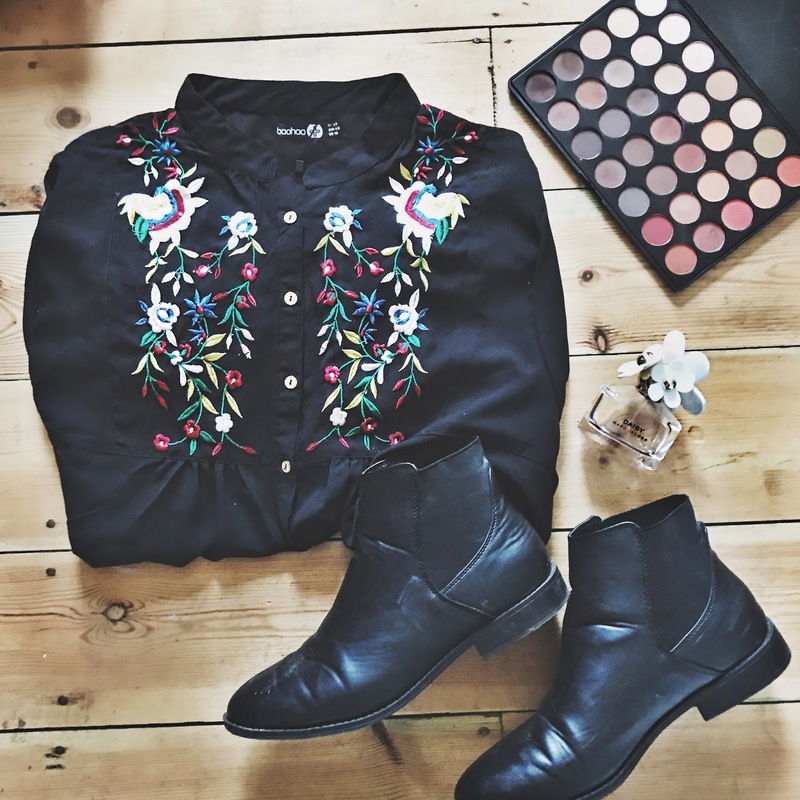 I hope you have enjoyed this post, what is your favourite trend at the moment? 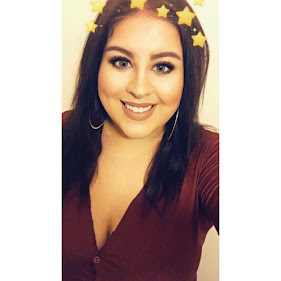 Let me know in the comments below or even better come say hi on social media. I love embroidery! It always looks so chic! Thank you! This is what I need to know.